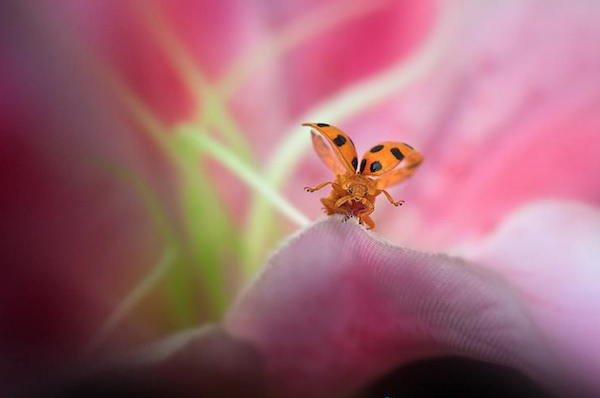 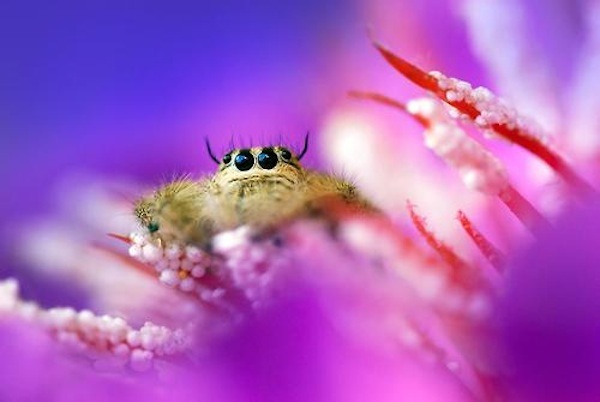 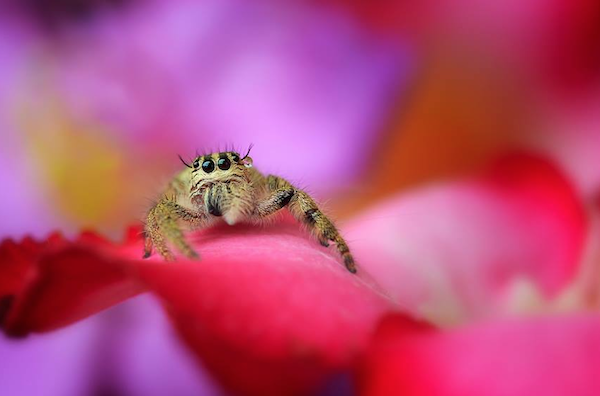 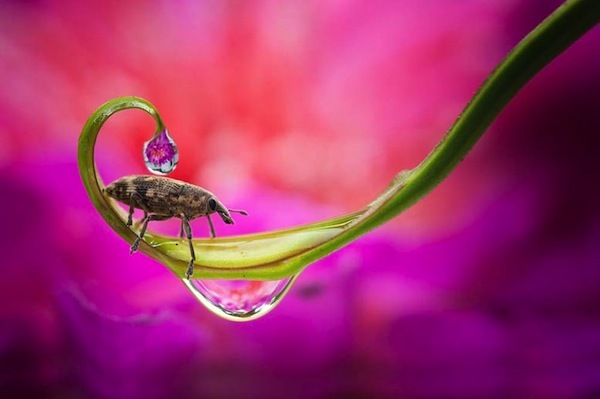 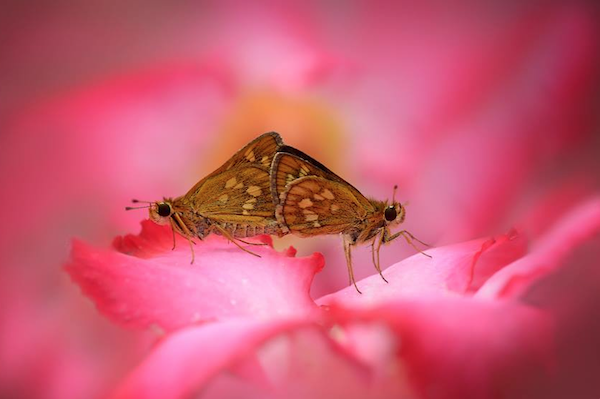 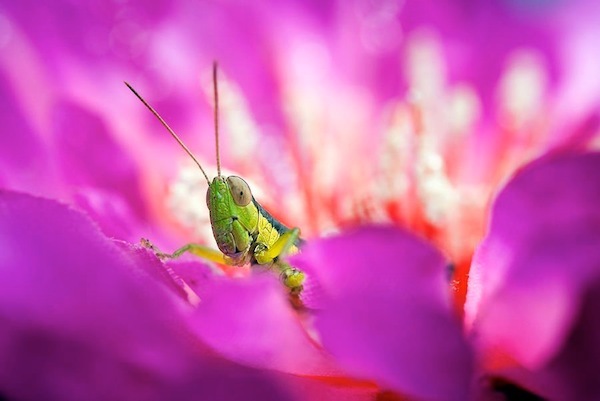 Photographer Nordin Seruyan has captured the insects and creatures that live in his garden. 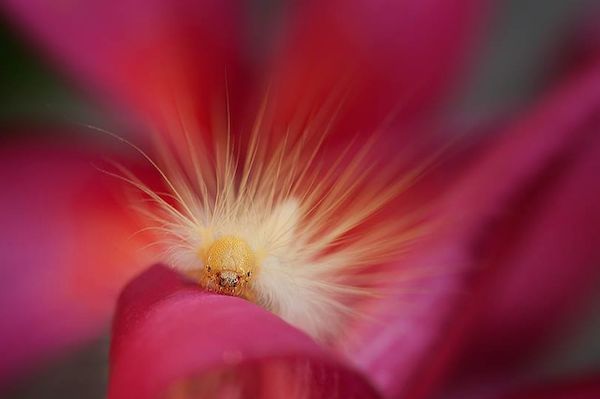 Based in Central Borneo, Indonesia, we get a glimpse of the types of insects that can be found in Southeast Asia. 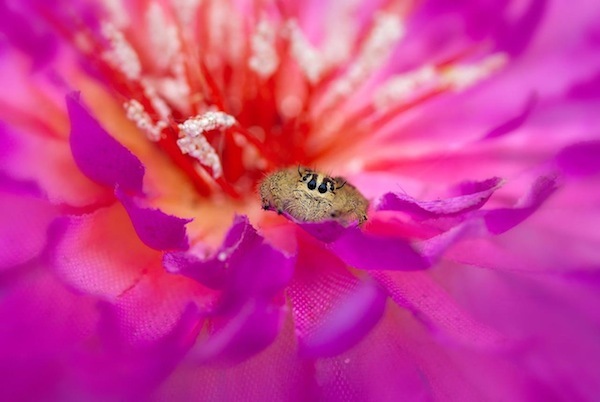 One can imagine the time and effort that Seruyan put into these photographs, like observing and waiting for the right moment to capture the habits of these insects. 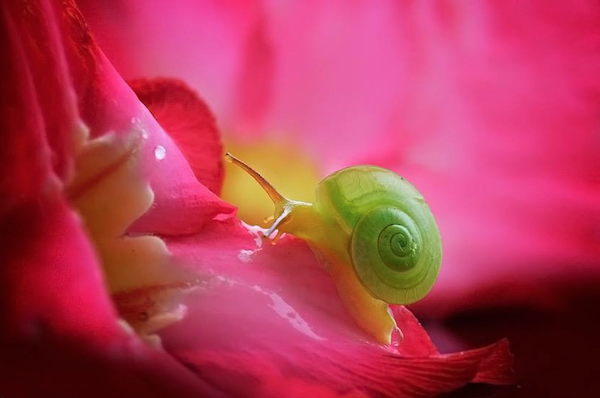 Although we do not normally pay attention to these creatures, these photographs show that life can be found even in the smallest of places.